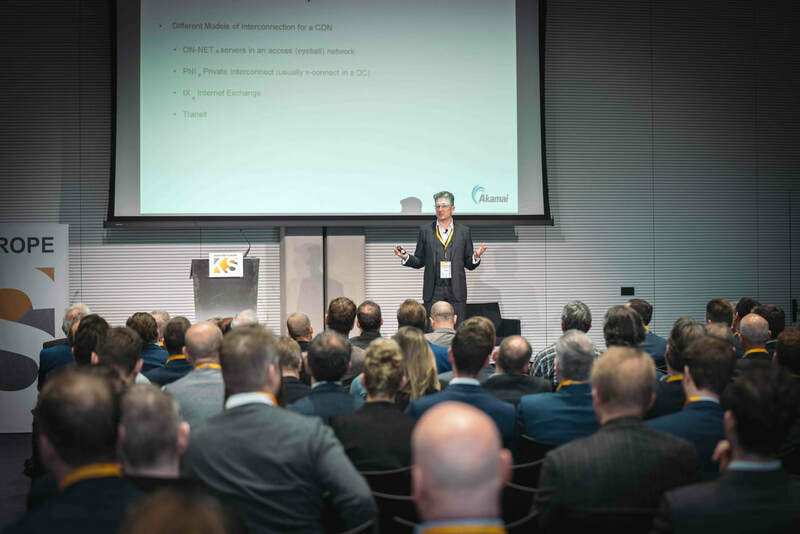 Here below you can view all the presentations that where held at KickStart Europe 2019. We hope you found the insights shared by these industry experts interesting - here is the opportunity to review them again! Click on the '+' to find the video of the presentations. ​- TRENDS IN EUROPEAN DIGITAL INFRASTRUCTURE INVESTMENT & FINANCING BY NIBC PANEL.